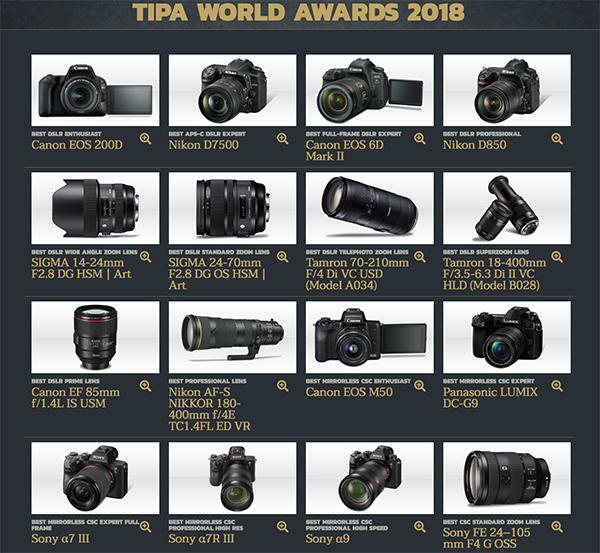 Shutterbug, a member of the Technical Image Press Association (TIPA), once again teamed up with over two dozen other member magazines from around the world to select the winners in the annual TIPA World Awards for the best photo products of 2018 in 40 different categories. Shutterbug, a member of the Technical Image Press Association (TIPA), once again joined forces with 30 other member magazines from around the world to choose the winners of the annual TIPA Awards for the best photo/imaging products in 40 different categories. 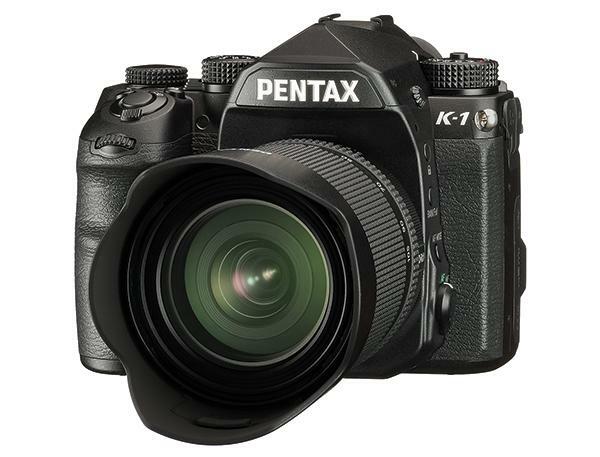 The award process began in early 2017 with an initial selection of a wide range of products conducted by TIPA’s Technical Committee, on which Shutterbug’s Editor-at-Large George Schaub serves. 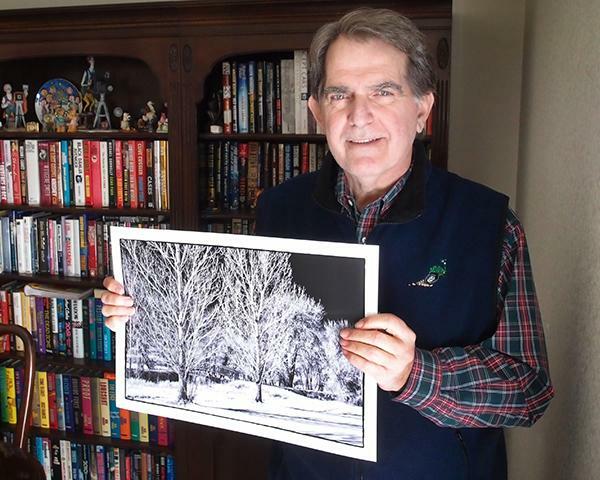 I have been using Epson’s Advanced B&W Photo printing mode for many years in a series of the company’s desktop printers but always wished the print software offered a way to see my image adjustments in real time. So, when Epson announced their new Print Layout software, which offers a “live preview” (among other controls) in Advanced B&W Photo mode, I contacted them to give it a whirl. 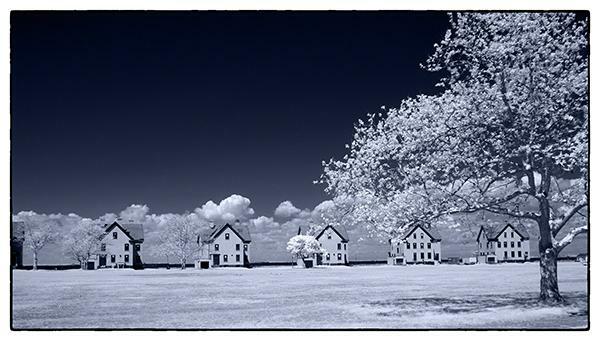 One of the hallmarks of fine art photography is the production of archival prints. Which begs the question, does the social media generation care about a print’s longevity or photographic prints at all? Maybe that changes when you drop five figures on a fine art print or hire a high-end photographer to create a portrait you expect to last as long as a traditional silver-based print. 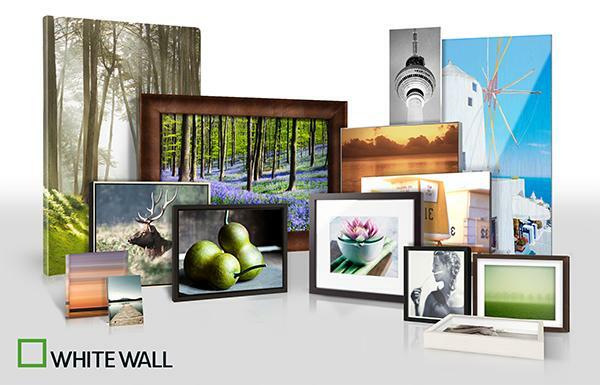 It’s no secret that the online photo lab WhiteWall is one of our favorite services for making gallery-worthy prints of our favorite images. Back in 2015, Shutterbug Editor-at-Large George Schaub reviewed WhiteWall’s services for our website and came away impressed. WhiteWall has also received a TIPA “Best Photo Services” award in the past, and I’ve, personally, used them for printing a number of my photos on a variety of surfaces including acrylic and metal and have been very pleased with the results. 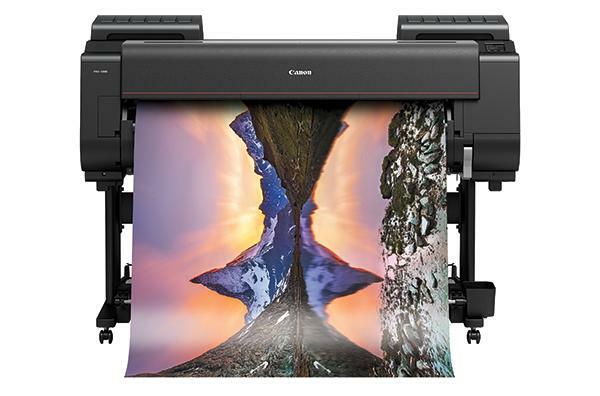 At $2,995 MSRP, this 24-inch paper width printer is clearly aimed at pros and pro labs and a select group of well-heeled enthusiasts, especially those who want to make large prints from their high-resolution Canon EOS—and other—digital cameras. The Technical Image Press Association (TIPA) member magazines recently convened for their General Assembly to vote for the best photo and imaging products launched by the industry in the last 12 months. The voting took place during the General Assembly that was held in spring 2016 in San Francisco, California. 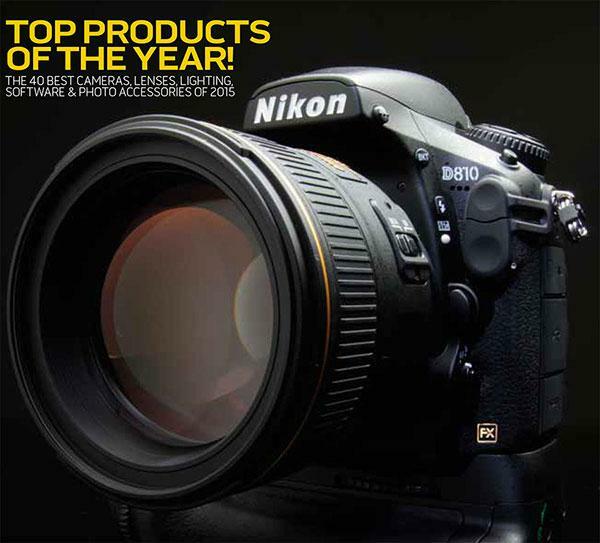 The Goods spotlights the hottest premium photo gear out there. 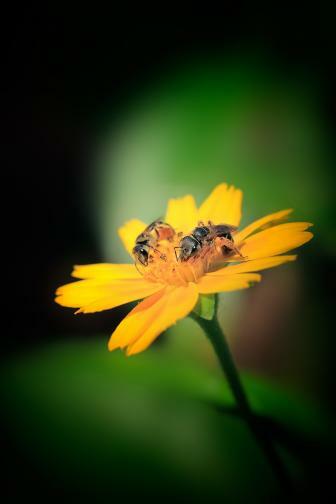 If you have a product you’d like considered for The Goods, e-mail images and info to editorial@shutterbug.com. I’ve always been a strictly DIY print guy and have done my fair share of printing over the years, but I’ve recently seen some intriguing print presentations by friends and associates—on aluminum, bonded under acrylic glass, on textile or canvas—that I could never produce in my studio. As I researched the idea I decided it was time to check out a custom lab that could broaden my print options. 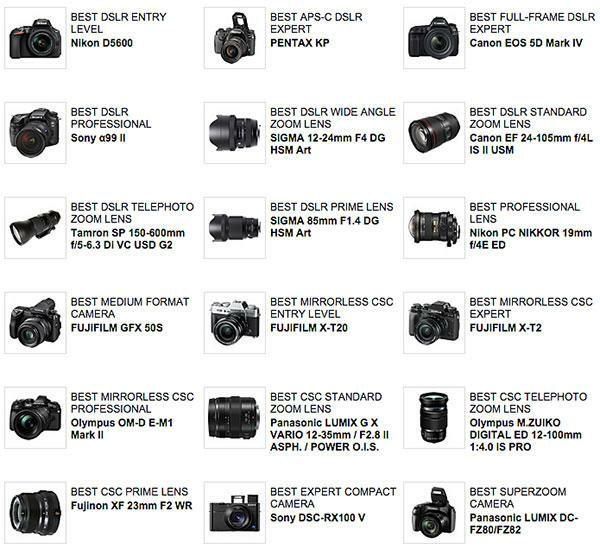 The Technical Image Press Association (TIPA) member magazines recently convened for their General Assembly to vote for the best photo and imaging products launched by the industry in the last 12 months. The voting took place during the General Assembly that was held in spring 2015 in Dubai, United Arab Emirates. 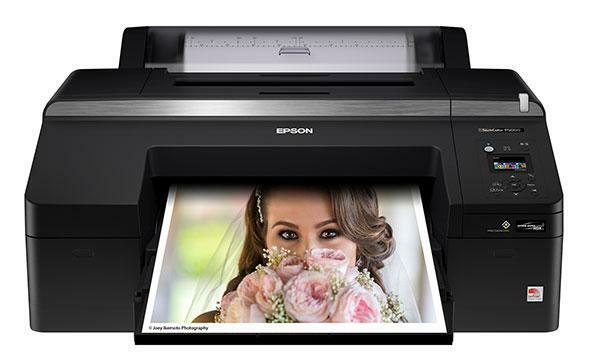 A popular option for many photographers looking to print images at up to 17 x 22 inches has been the Epson 3880 printer (and before that the 3800). 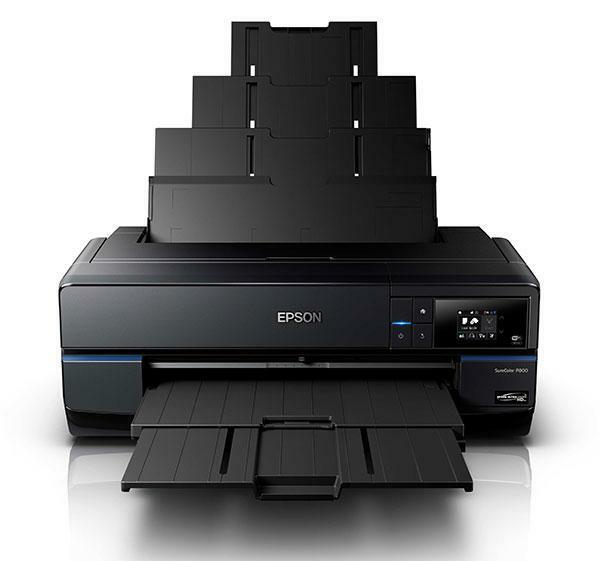 Essentially an affordable option to Epson’s professional level 4800 and 4900 printers, the Epson 3880 and 3800 use smaller ink cartridges and forgo the ability to use roll paper. It’s been several years since this photo printer lineup has been updated, so when Epson gave me the opportunity to review their new 17-inch SureColor P800 I was interested to see what they were able to come up with to improve an already very good printer. 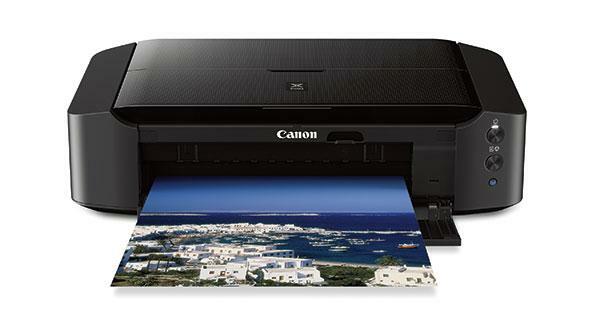 For those seeking a larger print size at an affordable price, the Canon PIXMA iP8720 ($299) provides fast output (under two minutes for a 13x19 print) with very good image quality. The unit fits comfortably on a desktop (about 2 feet by 1 feet, given that you need more space for the catcher up front) and at 18 pounds or so, it does not require lifting from the knees, as do some 13x19-inch printers. 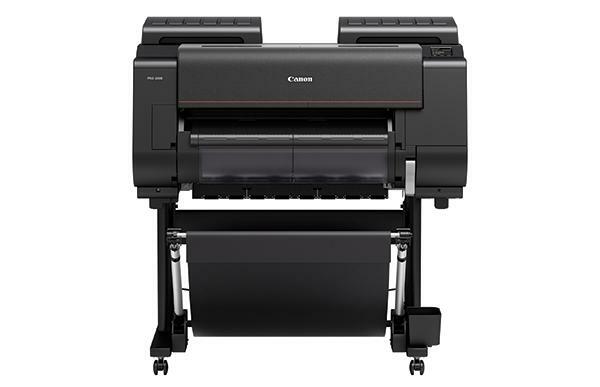 Canon makes it very clear in their marketing, and in the features the unit has, and in some cases lacks, that this is a consumer-oriented printer. It goes head-to-head in price with the Epson Artisan 1430, and while this is not a comparative review, it’s good to know the competitive landscape for your further investigations.